Air India is a state-owned carrier. New Delhi: National carrier Air India today announced the launch of its non-stop flight service to Washington from here, beginning July 7. 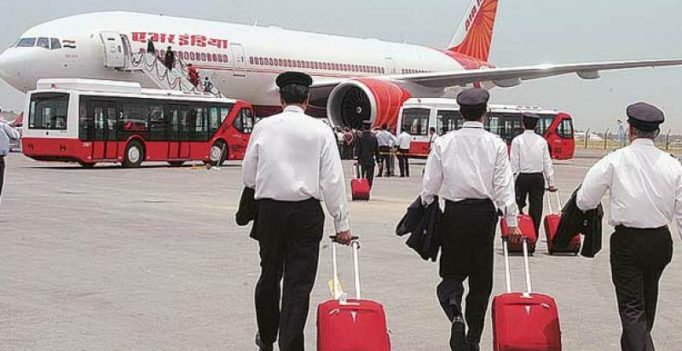 The Delhi-Washington flight will be operated thrice a week with a Boeing 777-200 LR plane, the Air India said in a statement. “80 seats have been booked,” the statement said. The 238-seater B777-200 LR has eight seats in First Class, 35 in Business Class and rest 195 are Economy Class, the AI added. Washington becomes the AI’s fifth non-stop destination in the US after San Francisco, New York, Newark and Chicago.